A New Cookbook for Kid's! 40 Tried & True Recipes for Breakfast, Lunch & Dessert. 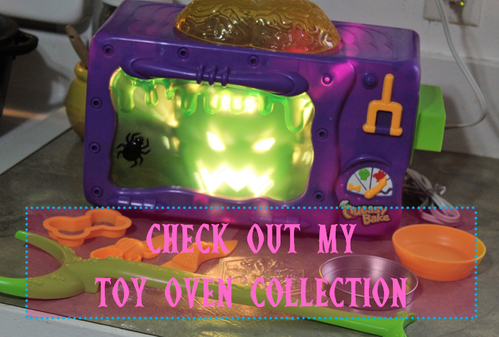 You can cook real food with a toy oven, and my cook book is proof of that. You don't need to buy expensive pre made mixes either. 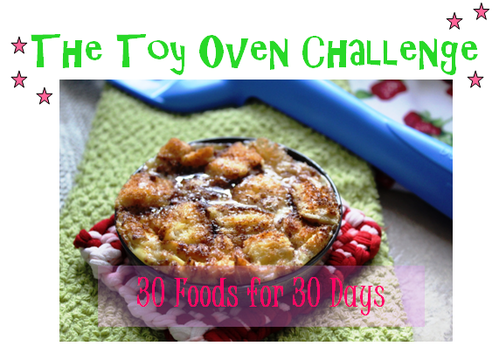 Each recipe is scaled for cooking with toy ovens. Frosting and so much more! It's not just desserts like some other books. 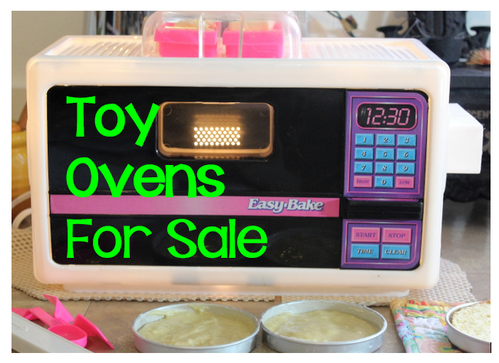 The recipes in this book were made with a variety of toy ovens ranging from the 1920's to present. There’s no need for pre made mixes with this book. 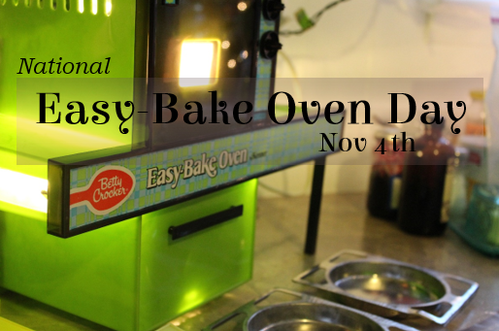 In this book you’ll find 40 delicious recipes tailored exclusively for toy ovens. Included are recipes for breakfast, breads, snacks, and mini meals that your kids will love making. 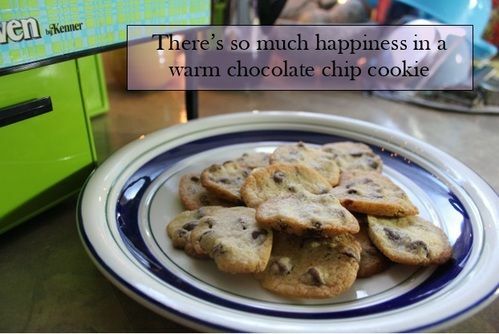 Includes easy step by step instructions, and color pictures for each recipe. 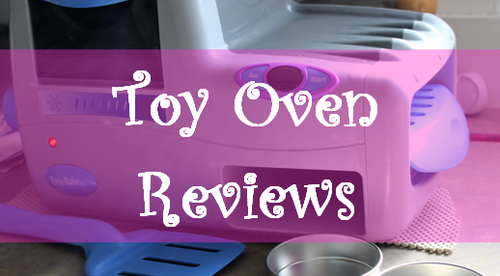 Also included is a supply list for getting started, recommended ovens, and resources for finding your own toy ovens and supplies. 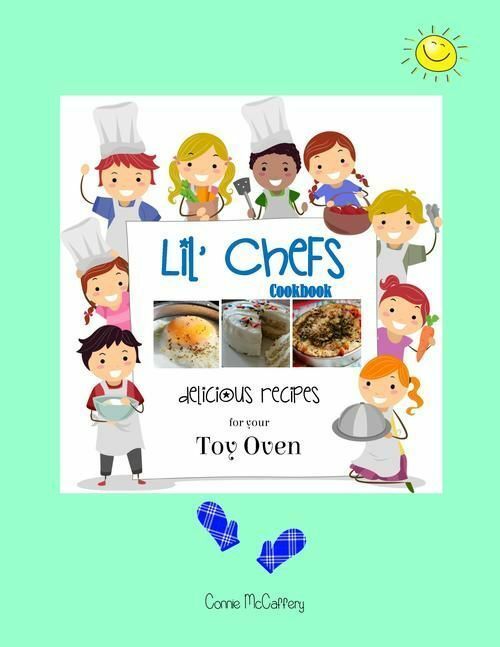 An excellent cookbook for both boys and girls, and for those kids at heart. Your kids will love being able to cook like their parents. Size: 8.5" by 11”. 126 pages. Makes an excellent gift. Allergy alert! The recipes contain eggs, dairy, gluten and nuts. 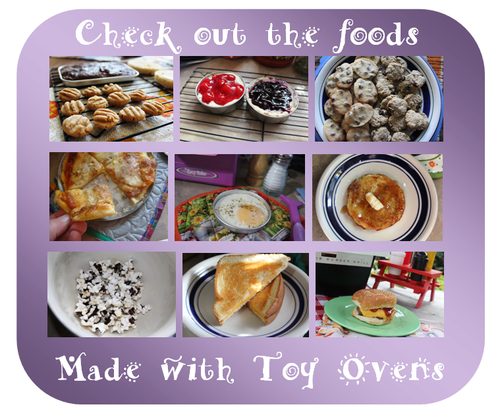 Make real mini foods your kids will love!